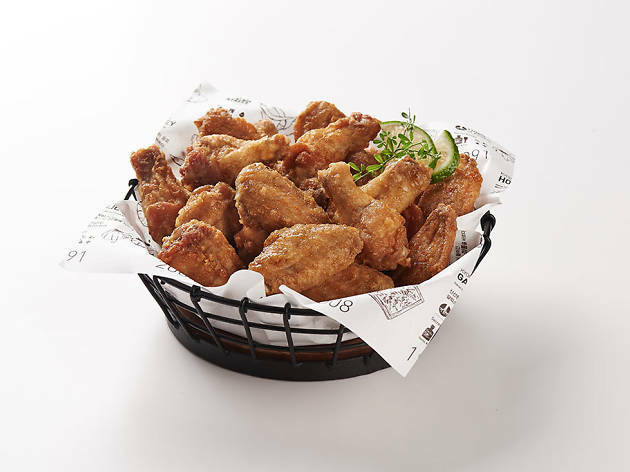 This no-frills K-Town spot is an LA favorite for crisp, greaseless wings in a lively atmosphere and for a fair price. 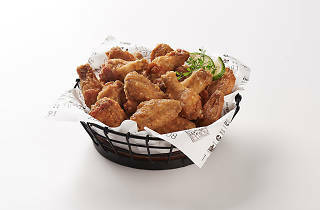 The double-fried wings come brushed with a choice of soy garlic, hot and sweet or honey glazes, and each option is as addictive as the next. We only wish the spot served beer: grab your wings to go if the suds craving hits.